Locations for Nashville Stone in the Middle Tn area. 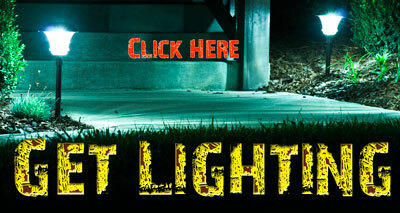 Look around our site for all of your needs. 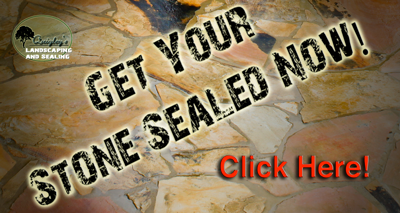 Why use our products in the hardscape and where does natural stone come from? outdoor hardscape. Stone is the best choice in most situations. Typically these products can be found at stone yards or also called rock yards. 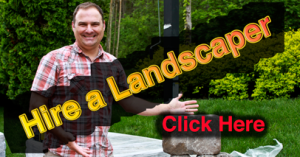 When visiting a rock or stone yard inform the local professional about what you are trying to accomplish and they will be more than happy to let you know about your choices in materials they have available. are a part of the choices available. If you are building a patio , walkway , or wall stone should be considered as a part of your options. If you are getting an estimate for pricing on a hardscape surface ask your contractor if our products can do the job they were considering other materials for. 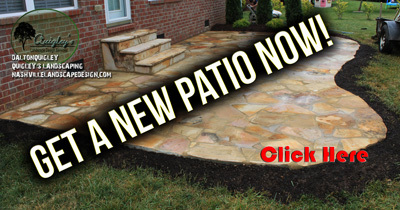 Patios in Tennessee can be affordably built out of natural stone. 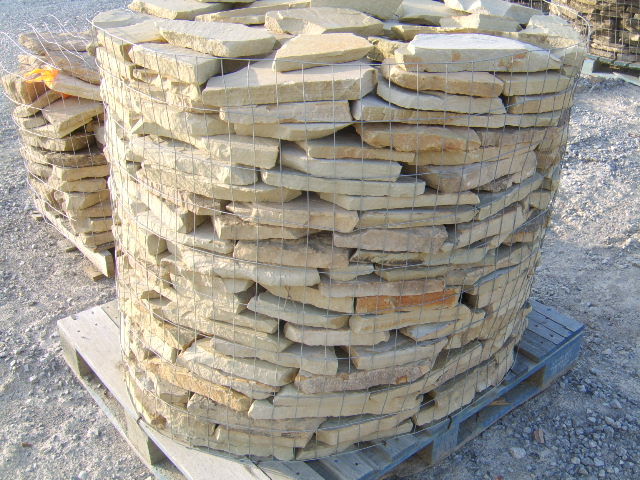 There are many choices like Pennsylvania Blue Stone, Tan Crab Orchard, Blue Gray Crab Orchard, and a wide assortment of slate like, and sandstone flagging materials. 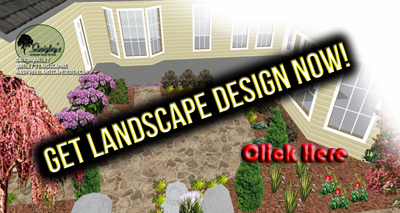 Other products carried are gravels, field stone, Boulders, and mulches. If you are an outdoor type of person or considering a project stop by your local stone or rock yard to find out more information on your available choices. Keep us in mind when doing your next project. Stop by and choose something original that will say wow to your clients. Or if you are the client browse our extensive selection. Go to our page to Buy Stone.